When the goddaughter and namesake of Florence Nightingale is found on a train to Hastings with her skull caved in, the subsequent investigation and public outcry fail to catch the killer. Driven to distraction by the lack of progress and the failure of the police, Florence’s partner of twenty-six years – Mabel Rogers – begins her own investigation. 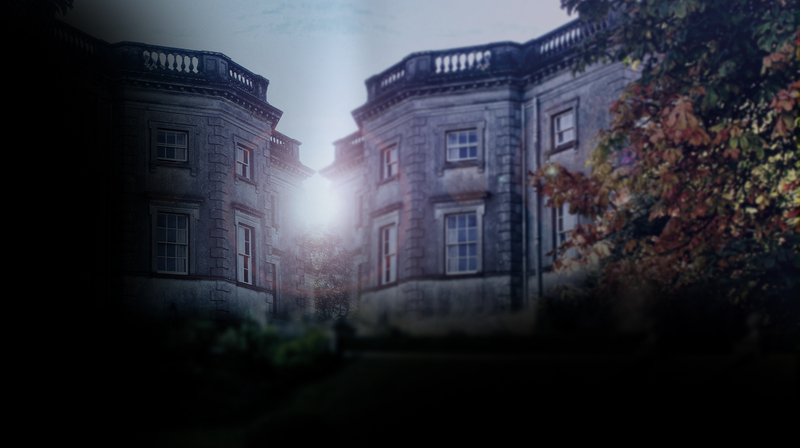 But having found a number of suspects, Mabel cannot ﬁnd proof which will expose the murderer. 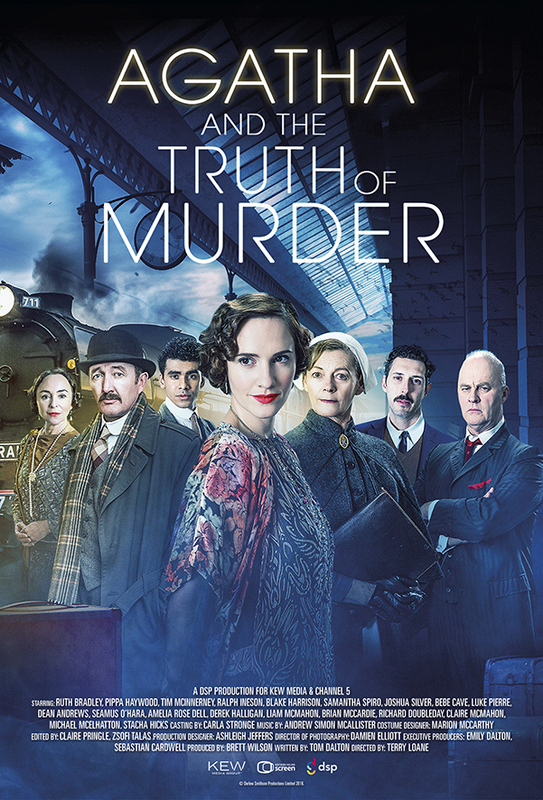 At her wits’ end she makes an appeal to Agatha Christie, the creator of Poirot and Miss Marple, whose latest novel The Murder of Roger Ackroyd is an international sensation, and together they set out to catch the killer.